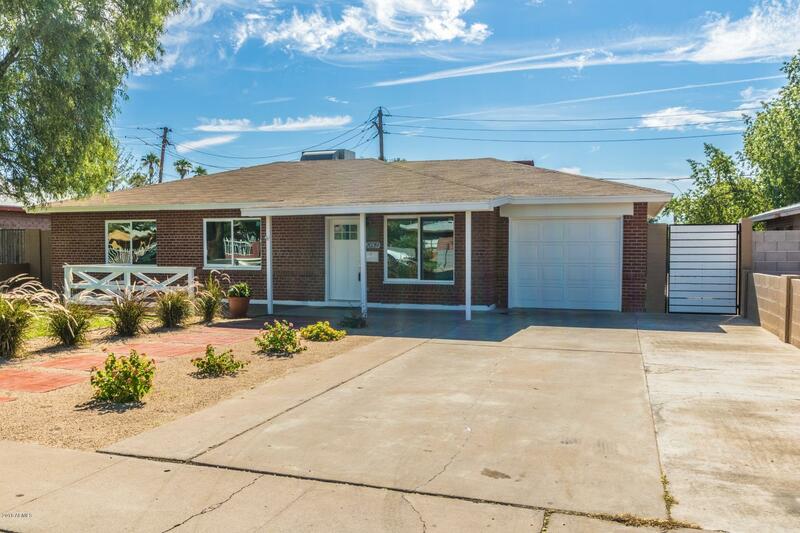 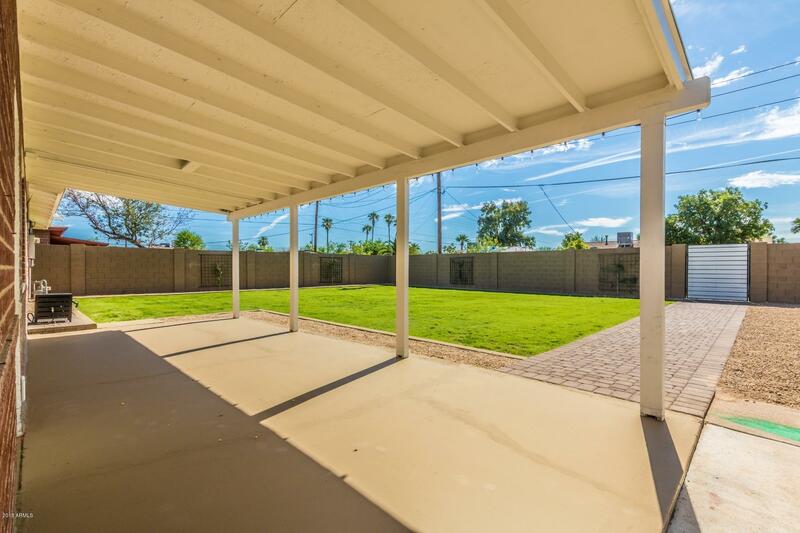 Historical charm blended w/modern design conveniently located in revitalized midtown Phoenix loaded w/new construction & opportunity! 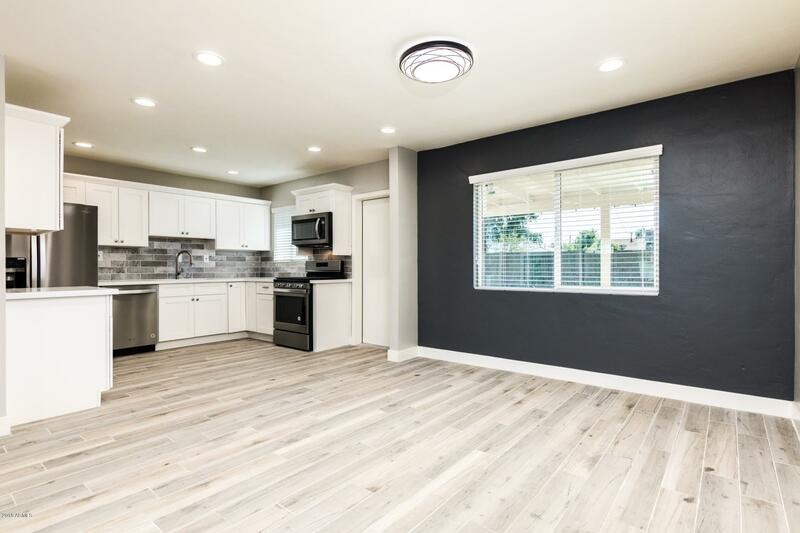 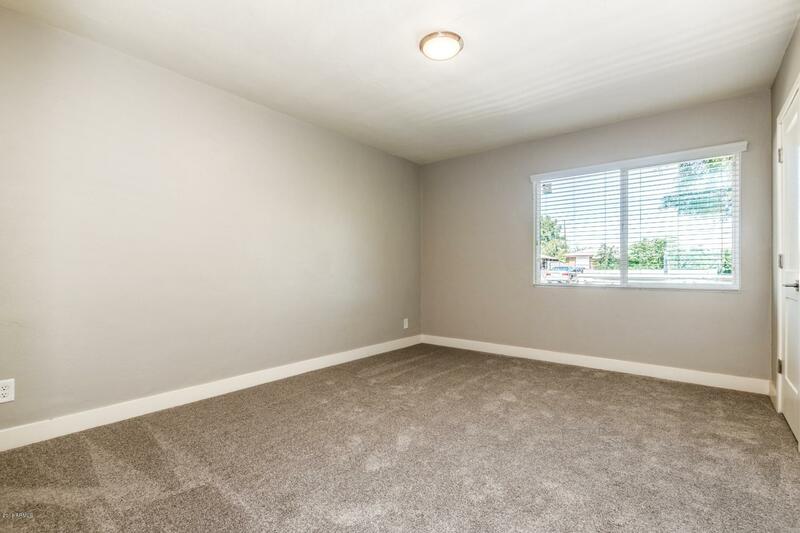 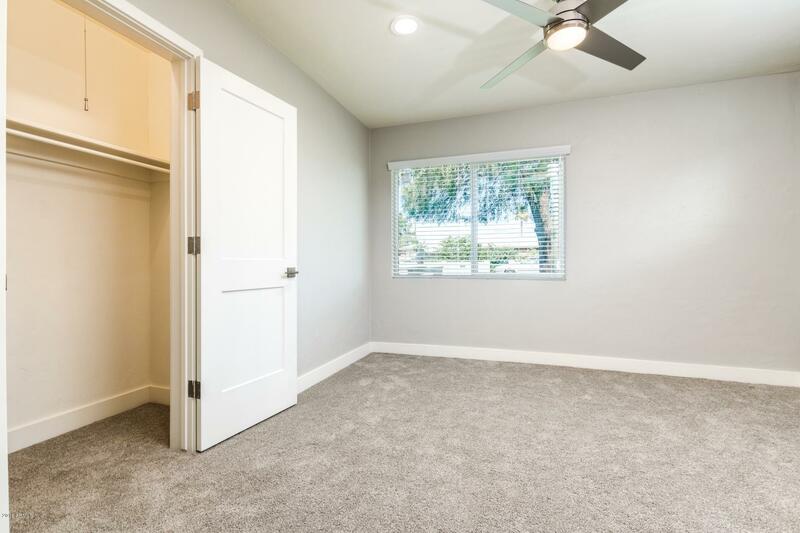 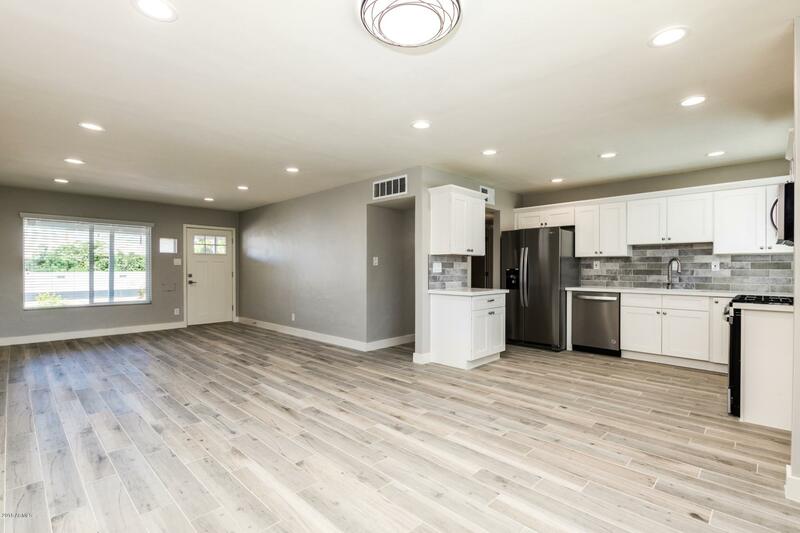 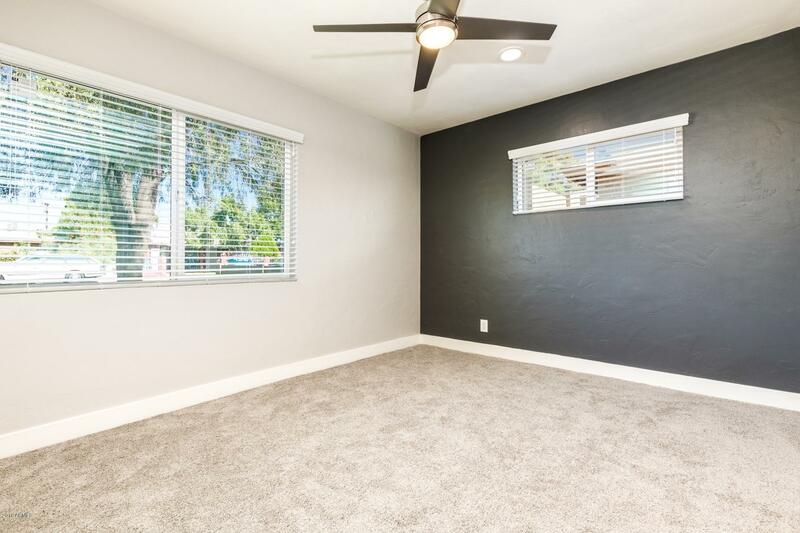 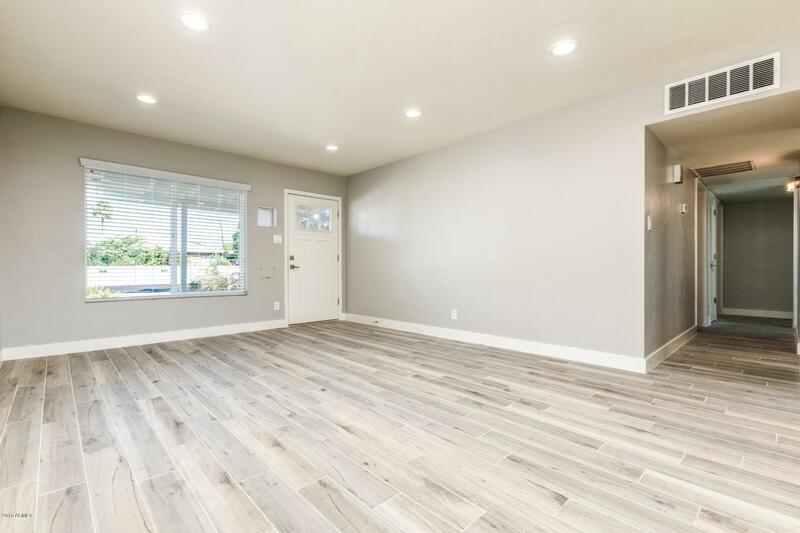 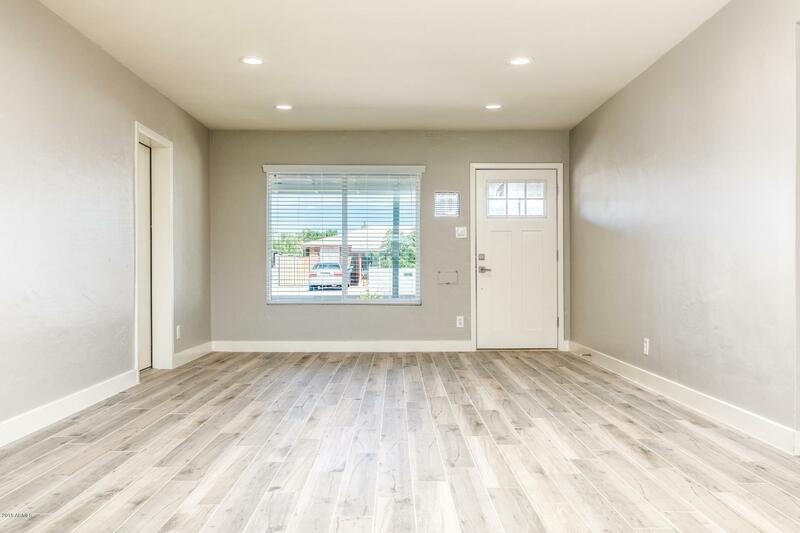 Complete remodel w/new copper wiring & plumbing, new dual pane energy star windows, R-38 blown insulation, new patio roof, new water heater, upgraded LED lighting, decora rocker switches, & 6' baseboards. 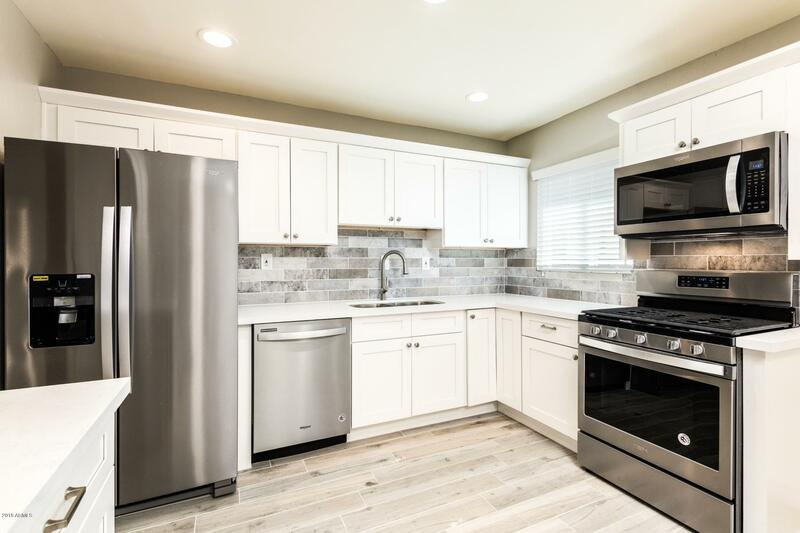 Upgraded white shaker cabinets w/soft close, brushed nickle hardware, quartz counter tops, new stainless steel appliances. 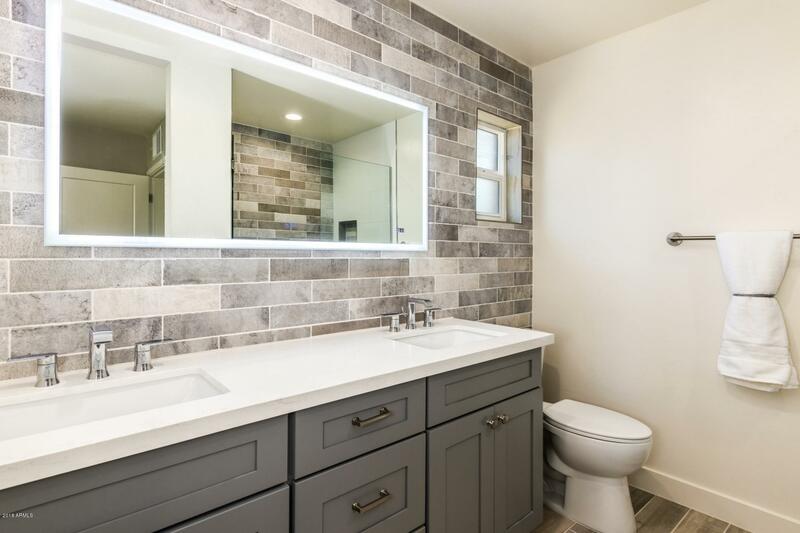 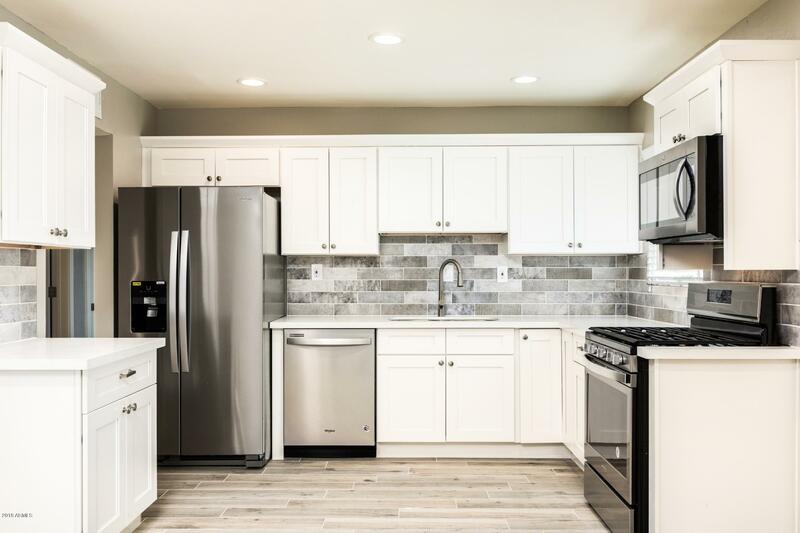 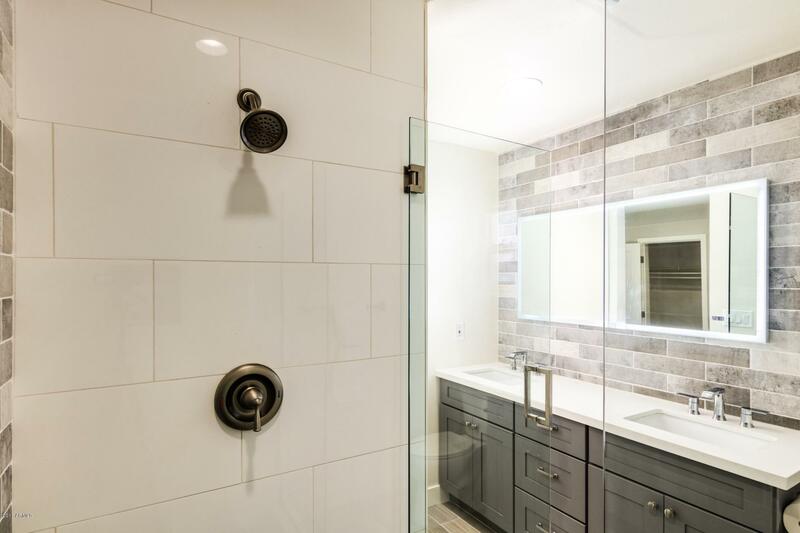 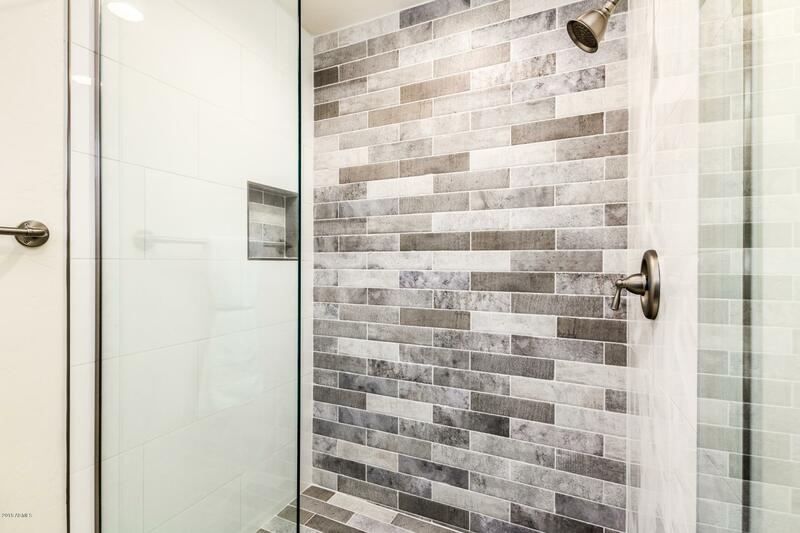 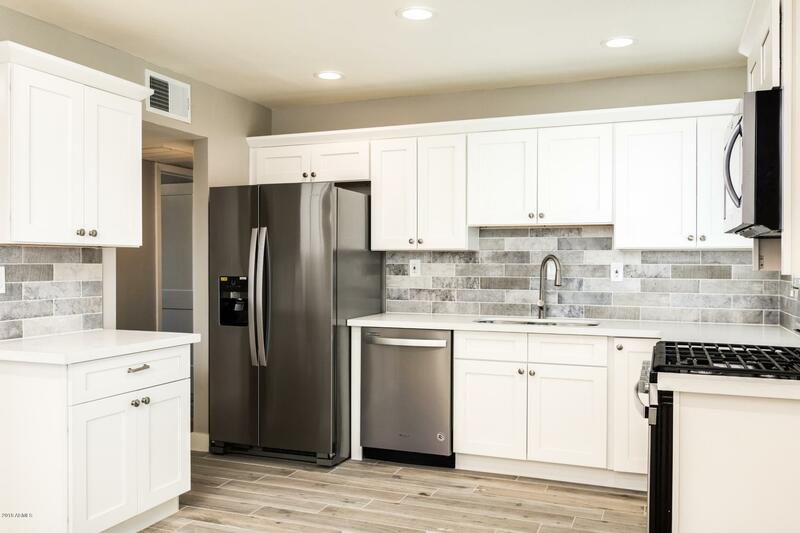 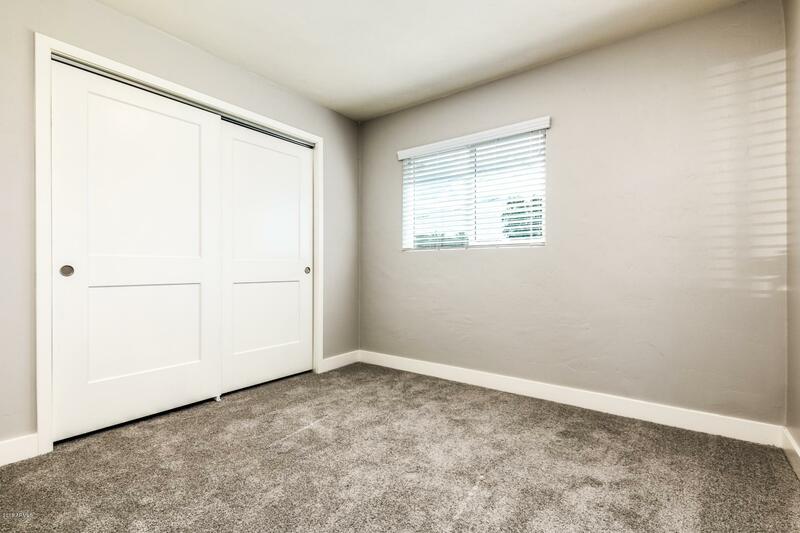 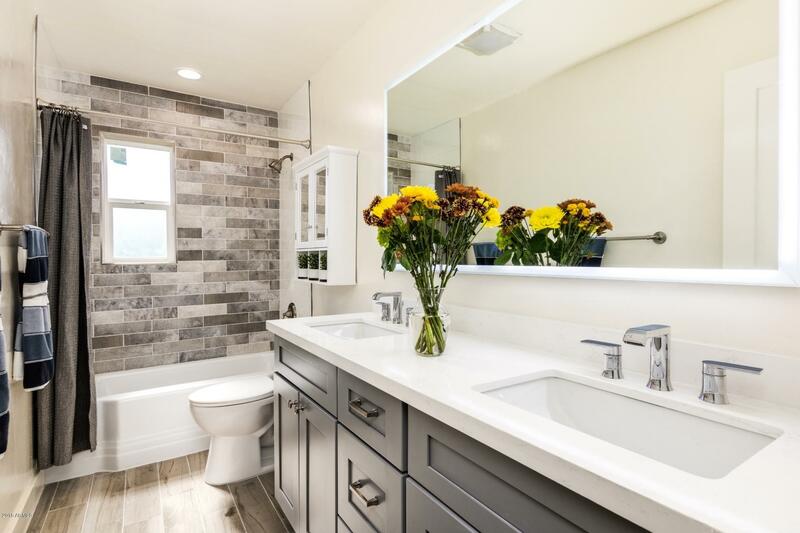 Custom designed bathrooms to include raised vanities, back light mirrors (blue tooth capability in master bath) seamless glass shower door, new toilets, & deep square sinks w/new faucets. 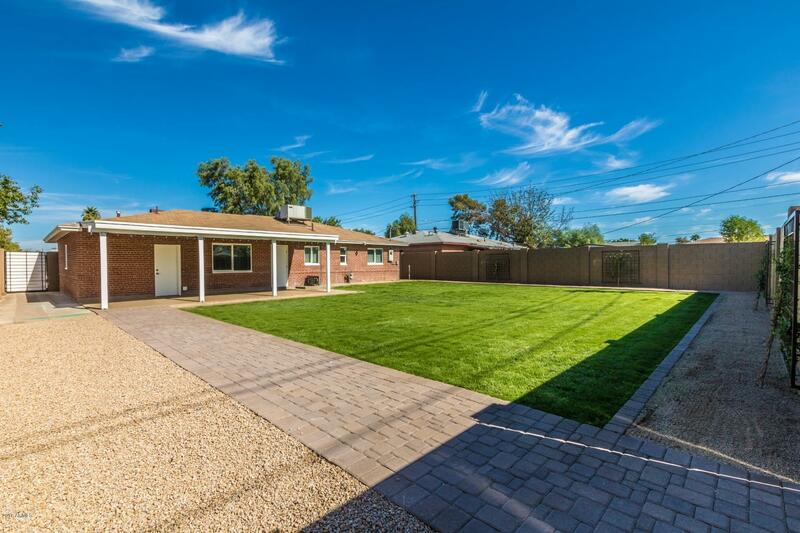 Entertaining back yard w/extended back patio, new watering system front/back yard, new gates pavers & trellis. 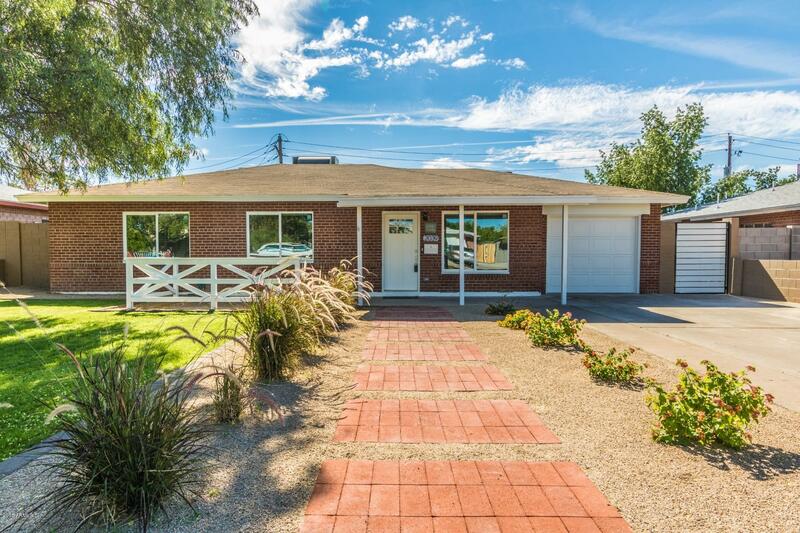 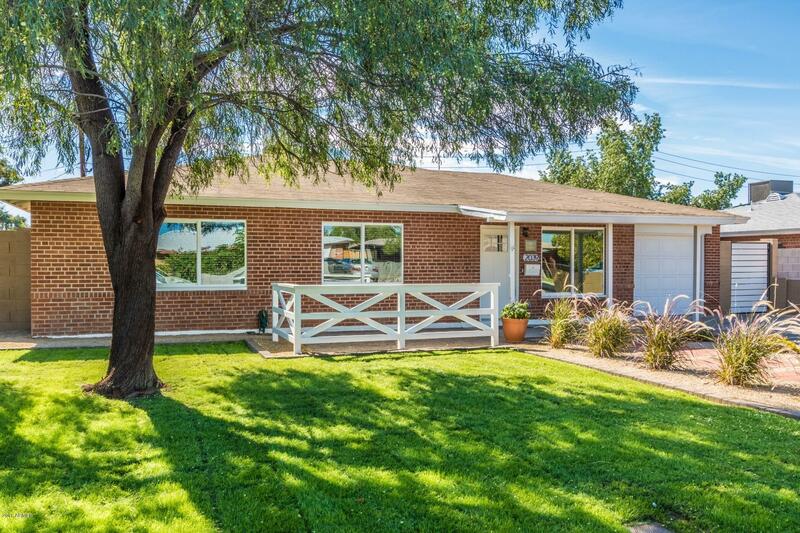 Excellent opportunity w/great location!